This mix is a collection of some of 21paths’s favorite tracks. 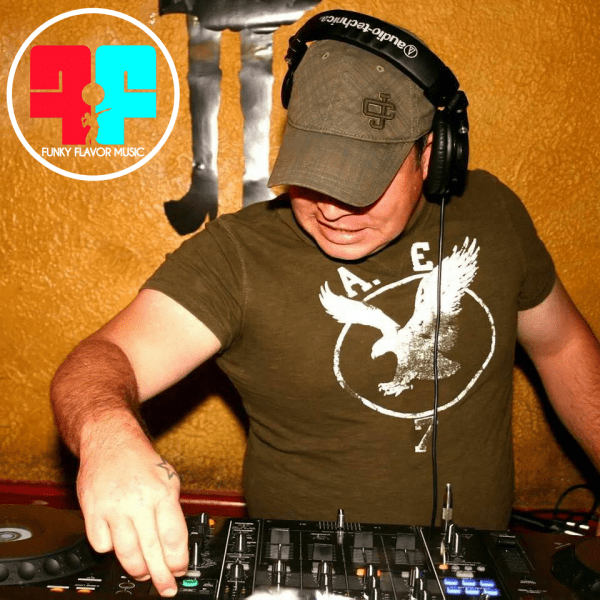 21paths has been Djing since 1996, though he was known by the name of DJ Alias until recently. When he began djing he was heavily influenced by DJs and artists such as Sasha, John Digweed, Quivver, Hybrid, Jackal & Hyde and Dynamix II leading to his unique tastes in music and style of mixing. Break Beat is his heart and soul but on occasion, you can hear him throwing down some of darkest of house and trance. One thing is guaranteed, any time he throws down it’s going to make you move. 21paths. 495 J’aime. Bringing you the best in progressive breaks.